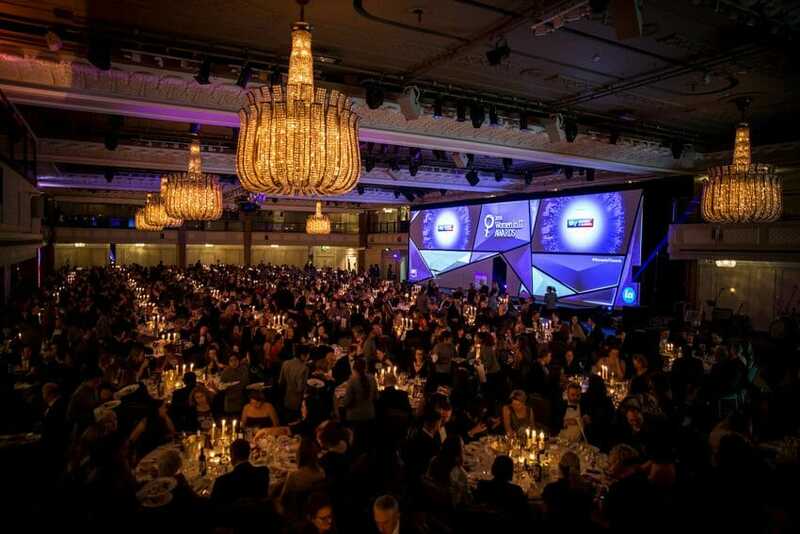 The Women in IT Awards, the world’s largest tech diversity event, demonstrates the importance of diversity of thought in tackling the technology industry’s gender imbalance. 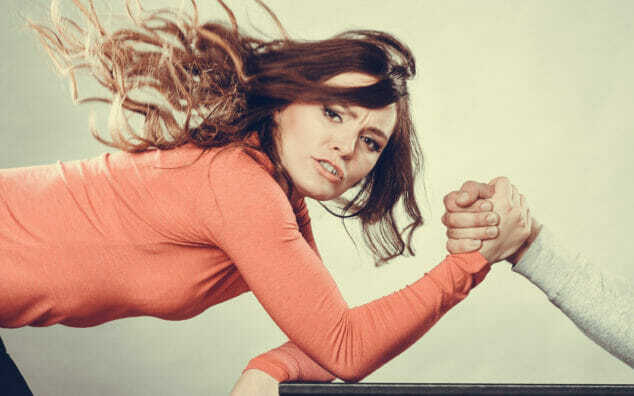 Not one organisation can tackle technology’s gender imbalance alone, so it’s up to the industry as a whole to come together to recognise the tremendous value of women in IT roles. 1,000 business and technology leaders from a wide range of private and public sector organisations come together at the Women in IT Awards to celebrate female achievement in technology and identify new role models. The Women in IT Awards is an important showcase of the broad range of female talent doing. The event is the largest tech diversity event ever stage, demonstrating the significance of this issue to the industry and proving that cultural perceptions are improving – both of IT and of the power of women to shape the tech landscape. The event acts as a large and high-profile platform for celebrating the role of women in technology and bringing technology’s gender gap to the forefront of collective thought among key industry leaders and stakeholders. Annette Murphy, VP DFS Northern Europe for Zayo, says events like Women in IT are “fundamental in accelerating the progress made against gender imbalance across the technology industry”. The collective coming together of different companies in this kind of setting, Murphy suggests, is integral in promoting the idea of diversity of thought. Murphy is clear that addressing the gender gap is a a boardroom and CEO issue at Zayo. This attitude is grounded in the idea that those companies that embrace diversity are more successful than those that don’t. This is an idea shared by Gavin Jackson, managing director UK&I at Amazon Web Services, headline sponsor of the Women in IT Awards. Jackson explains that in this “golden generation” of technology, companies are under increasing strain dealing with digital transformation. There is a severe skills and innovation shortage. He suggests that a more open, diverse workforce might hold the solution for this problem facing the industry. Women should be seen as the solution to the skills shortage. “We need to tap into the 50% of the population that we haven’t managed yet to excite into these [technology] job roles,” he says. Rather than seeing this as a challenge, Jackson sees the chance to entice a whole new generation of women as an opportunity. A chance to transform the industry through diversity of thought, addressing the skills shortage and transformation strategies. Olivia Neal, who has risen through government departments and is now deputy director of standards assurance at Government Digital Service (GDS), also sees addressing the gender gap as an opportunity to benefit the industry as a whole. She makes the point that if the workforce isn’t representational of the population as a whole then quite simply, there isn’t the best mix of people in those roles. Talent is lost. And with women representing half of the country, “We are not a minority,” she says. Speaking specifically regarding digital and technology within government, Neal stresses the importance of addressing the gender gap for aiding the transformation of the public sector. This goes back to the idea of tapping the relatively untouched resource of women to not only address the skills shortage but drive sorely needed innovation. Neal says that in 2016 45% of GDS hires were women, which is clearly hugely positive. However, the majority of the senior members who make up the GDS team are still men. She addresses this by highlighting the importance of retention. “Making women feel they have a long term role within this area is extremely important,” she says.